Two decades ago, nobody was buying carpets, recalls the German rug maker. 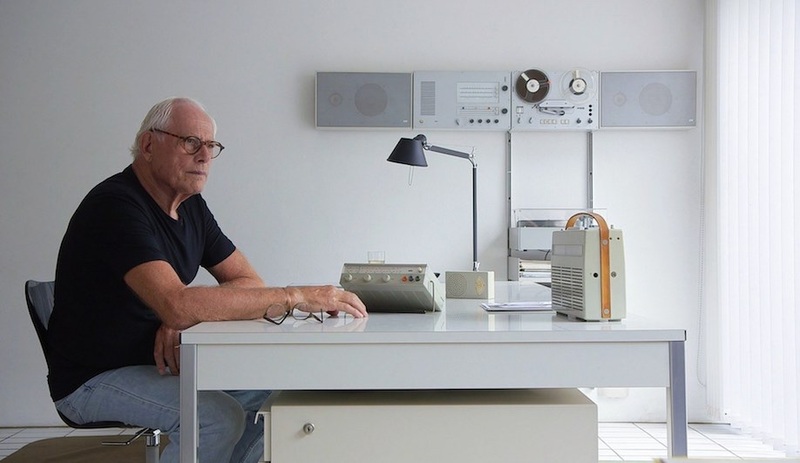 His idea for countering that: turning out designs that appealed to his own modern tastes. 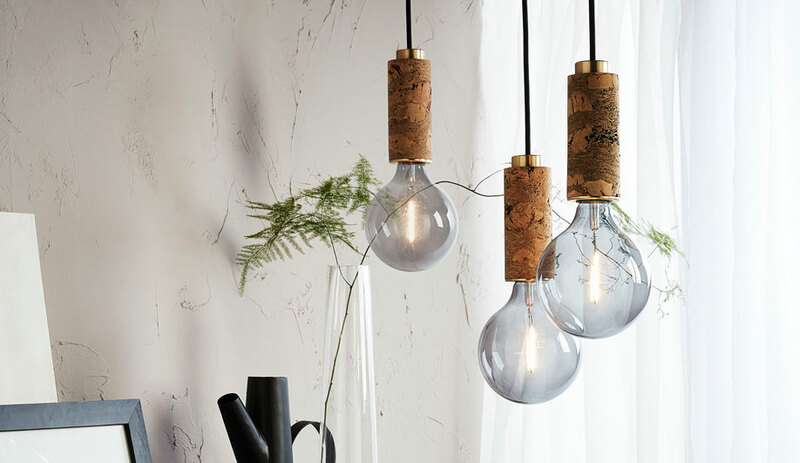 Nowadays, his eponymous brand supplies clients worldwide with wildly inventive pieces largely made to order. As it turns out, rugs do have a place in contemporary interiors – if they speak a contemporary language. 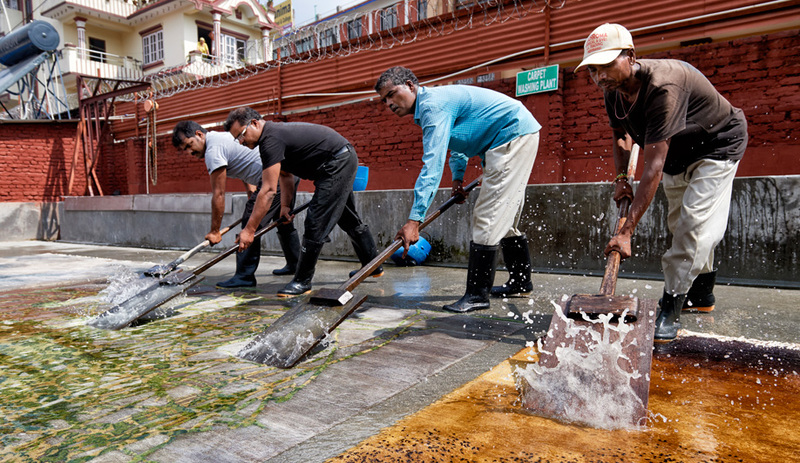 It’s the end of monsoon season in Nepal and the road leading to Jan Kath’s rug-making facility on the outskirts of Kathmandu bears the bruises of heavy rains. Marred by jagged rocks and knee-deep pits of mud, the city’s roads are constantly claiming tires. I notice with some alarm that the low stone bridge we’re crossing looks partially collapsed, but as Kath nudges his 4×4 around a pair of cows blocking the road, he exudes a Zen-like calm. He grew up in Germany, but he learned to drive in Kathmandu, he tells me. Everywhere else on earth is easy by comparison. 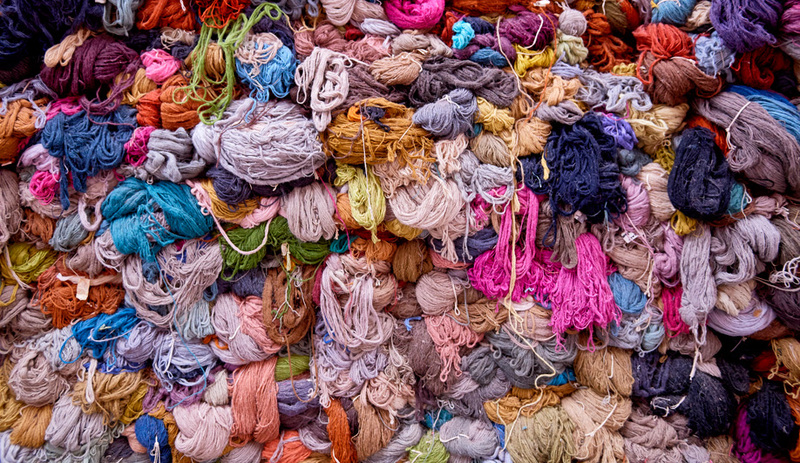 Skeins of colourful wool and silk await processing at the Jan Kath rug factory near Kathmandu, Nepal. 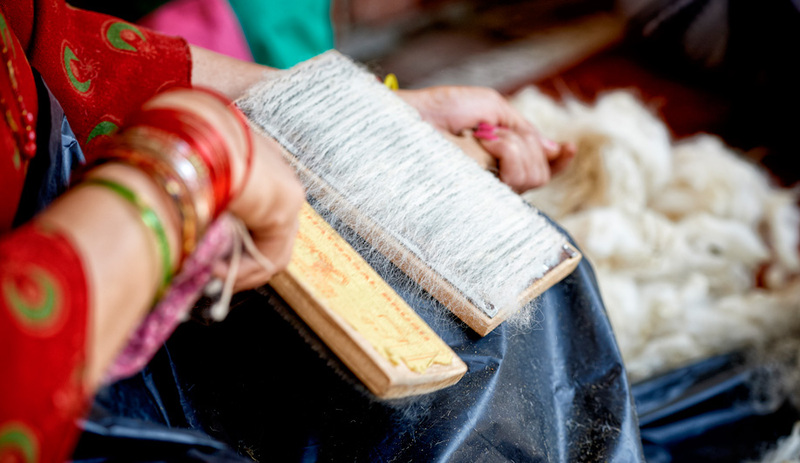 Before the weaving process begins, wool is carded to blend the fibres. Passing through the factory gates into the central courtyard, I see a woman sitting to one side combining skeins of wool, silk and nettle thread into brightly coloured balls; behind her is a row of workers’ living quarters, and around the corner a daycare full of preschool-age children. My attention, though, is immediately captured by the yawning door to the weaving hall, a room of barn-like proportions where looms of all sizes are lined up like pews in a church. Young men and women sit side by side in front of them, tugging at threads trailing from balls of yarn clustered on the floor. Toward the back, reaching almost to the ceiling, is one particularly notable rug. 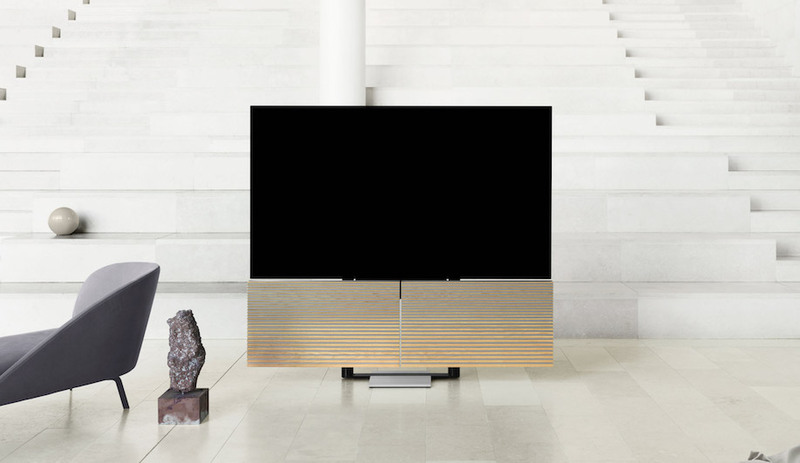 At roughly 9.5 metres long and 4.5 metres wide, it’s larger than the average living room. Weavers have been lined up five wide in front of it, in double shifts, for almost seven months. Soon it will travel to Toronto, where it will serve as the focal point for a new Forest Hill residence designed by Cecconi Simone. First, however, it will head down the road to another facility, where it will be hand-scrubbed, sun-dried and stretched for days until it’s perfectly flat, then scissor-trimmed by a team tracing and re-tracing the contours of the rug’s intricate raised pattern. 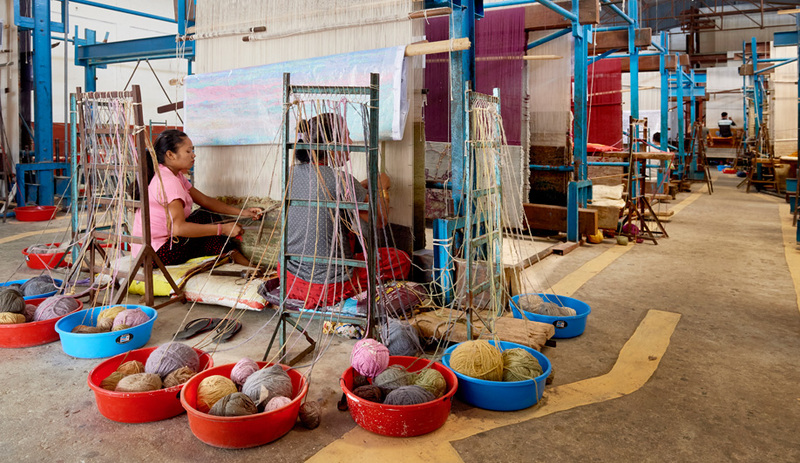 Workers sit side by side as they meticulously tie threads to a carpet-in-the-making. 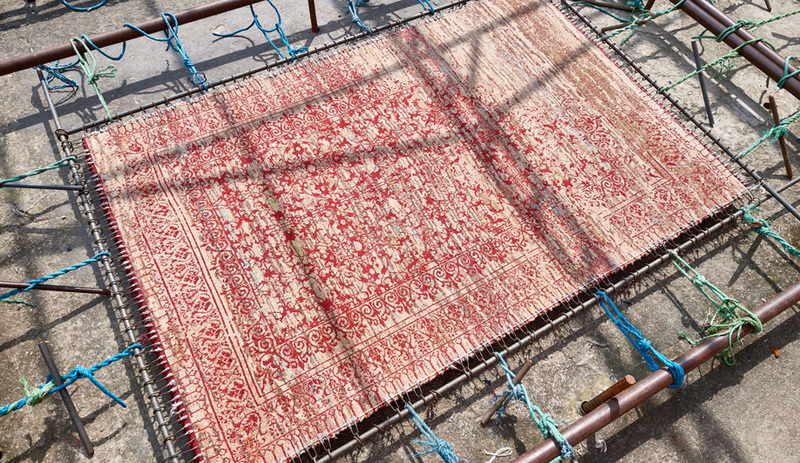 How tightly the knots are tied and pounded down determines the density and quality of a rug. Barring the electric lights, the scene in the weaving hall could almost be from a hundred years ago, or a thousand: The methods used here, imported from Tibet, follow a tradition that stretches back to ancient times. Jan Kath factories in other countries also draw on local traditions – particularly Moroccan and Persian ones – for inspiration. 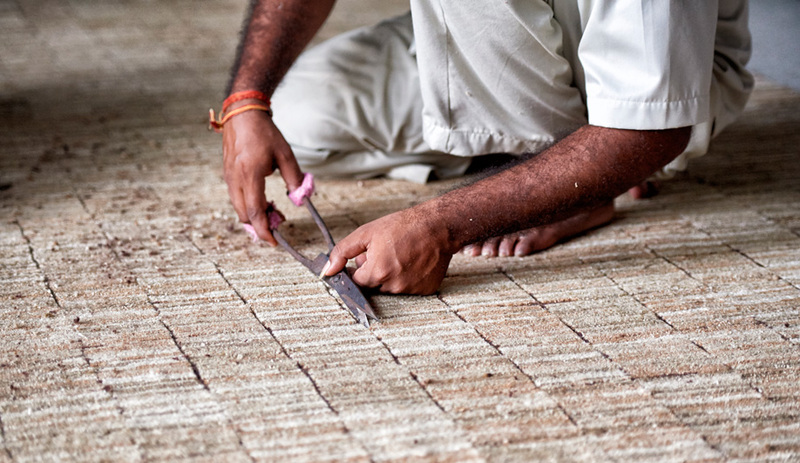 A worker hand trims a finished rug with scissors, tracing and re-tracing the contours of its patterns. Before trimming takes place, carpets are washed, scrubbed, sun-dried and stretched for days until they are perfectly flat. And so he did, leaving his native Bochum, Germany for far-flung locales until the world of rugs pulled him back. “I was stranded here in Kathmandu, coming back from India after a couple of years living a wild hippie life,” he says. Too broke to make it home, Kath had the good fortune to run into an acquaintance on the street – a supplier who used to sell Persian rugs to Kath’s grandfather and who just happened to be looking for someone to establish a quality control system for his operations in Kathmandu. 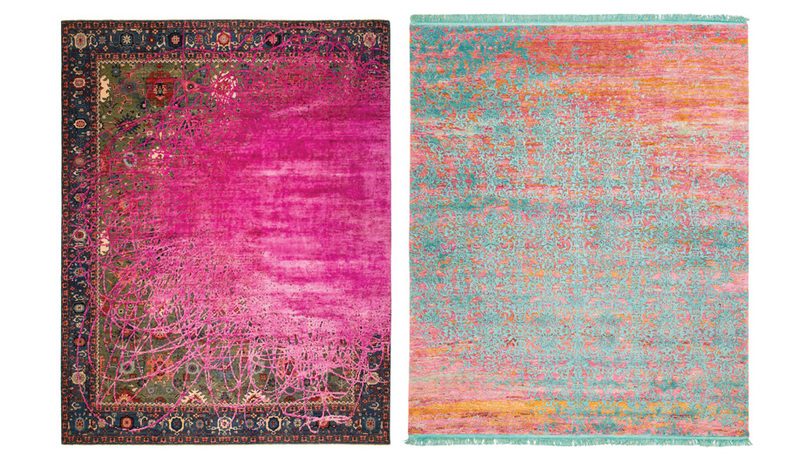 A carpet from Jan Kath’s Erased Heritage line (right) features a traditional pattern punctuated by a splash of hot pink, while the pastel-toned Milano Radi Raved Deluxe rug (far right) conjures an Impressionist painting. Whether it’s a stock pattern enhanced with new elements or a design created from scratch, the company’s customization options range widely. Rugs, it turns out, still have a place in contemporary interiors – if they speak the language of contemporary design. 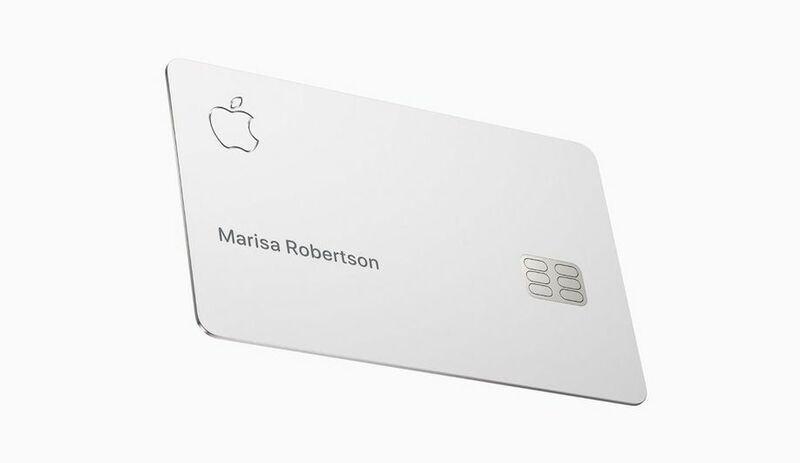 Customization factors heavily into this. Jenni Finlay, Kath’s partner in the company’s showrooms in Toronto and Vancouver, estimates that nearly 90 per cent of the rugs she sells are made to order; because they’re handmade at every step, no extra effort goes into the manufacture of a unique piece. Often, customization is simply a question of size (after all, before a rug can be a good fit for a room, it first has to fit in the room), but colours can also be matched to an existing palette and even the pile height and level of sheen can be specified. Customization aside, a company’s collections must first speak to a contemporary audience – and Jan Kath’s offerings run the gamut. Some models look almost like photographs, combining up to 50 colours of yarn – each comprising three types of fibre – into panoramic images of twinkling galaxies, sunlit clouds or vast washes of pastel watercolour. Others depict more prosaic iconography, like dilapidated signboards, neon lights or graffiti. Still others – including the early and much-imitated Erased Classic line – begin with a squarely traditional motif, then run it through with lines like static on an old T.V., animate it with radiating vectors resembling rhumb lines on an ancient map or obscure it with scribble-like swirls of shimmering silk. The stories these rugs tell are wrapped up in the places Kath has been and things he has seen: the brilliant floral patterns of the tapestries he encountered while riding the Trans-Siberian Express, the abstract motifs of boucherouite rugs that villagers knot from recycled rags near his factory in Morocco, a faded billboard that loomed over the road to his workshop north of Khon Kaen, Thailand.